The doors of eagerly anticipated Boclair House Hotel in Bearsden opened on March 31 2016. The hotel has already gotten off to a busy start, with the first wedding taking place in April 2016 and a further 67 weddings and special occasions booked, up until end of 2017. 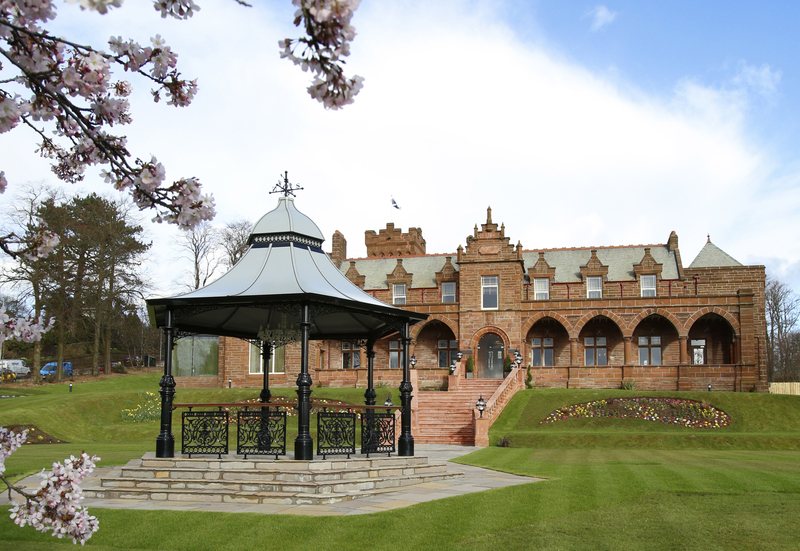 Independent Scottish hotel group Manorview Hotels has invested £3m transforming the iconic Grade B listed building, into what promises to be one of Scotland’s most prestigious wedding venues. 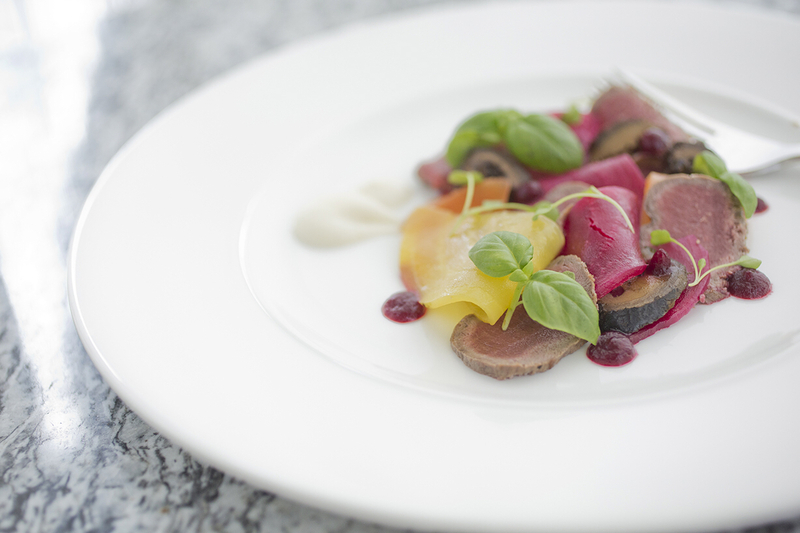 Situated at the foot of Boclair Hill and set in two acres of beautifully landscaped gardens, Boclair House Hotel is available for exclusive-use weddings, special occasion dining, celebrations and afternoon tea. 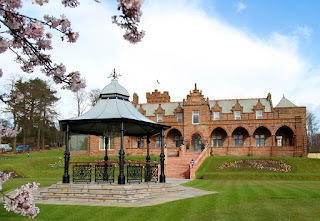 It has 12 individually styled suites, a stand-alone restaurant, Annabel’s, serving fresh locally sourced Scottish produce, and an exquisite grand ballroom, which can cater for weddings parties of up to 160 daytime guests and 200 evening guests. 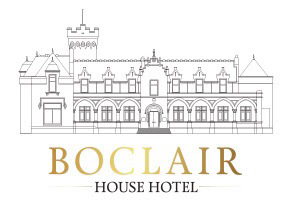 Commenting Steve Graham, Managing Director, Manorview Hotels & Leisure Group said “We are delighted to be opening Boclair House Hotel. It is a stunning venue and we expect to host many happy occasions over the years. The fact that we already have bookings for 67 weddings and special occasions shows the level of interest in this stunning new venue. “As a group we are continually growing our portfolio. 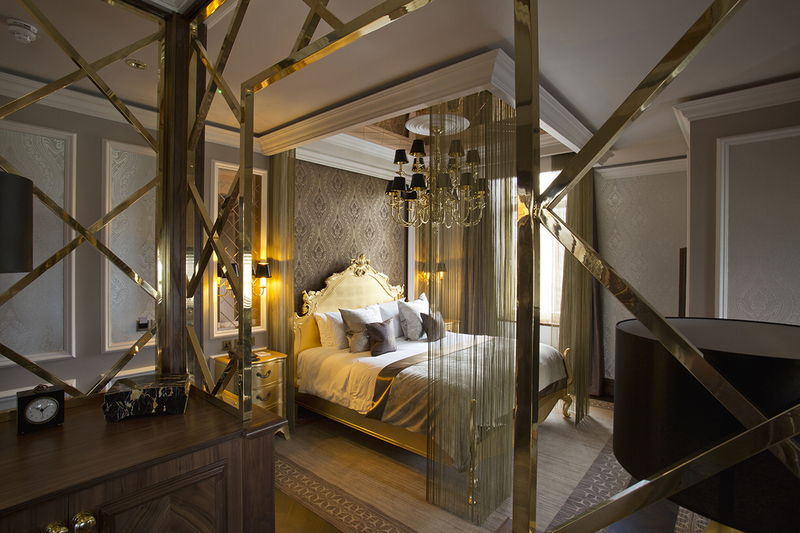 We are a customer-focused business, customer service and attention to detail is at the heart of the business. We have a great team in place at Boclair House Hotel and are all looking forward to welcoming hotel guests and creating really special weddings and celebrations for our guests. I was really worried and shed lots of tears during the week of my wedding. But walking into that hall was such an amazing moment. I would suggest these New York wedding venues for any event of under 100 people where you want an elegant atmosphere for a very reasonable price.